Where every piece of art is Unique. 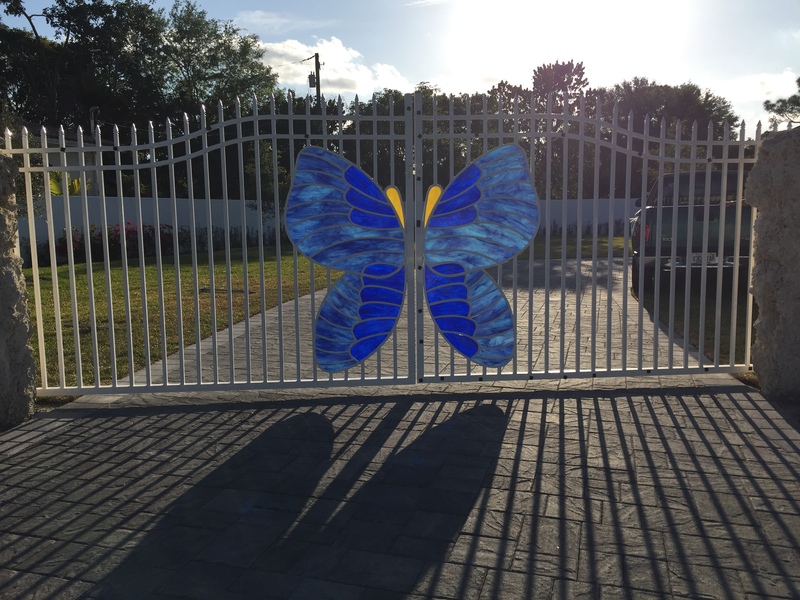 We create only unique and Exclusive stained glass designs. We have a broad selection of Stained Glass Artwork, from accessories, Panels to furniture. Our designs are quite exquisite. Come visit the House of Glass today!